But what more to see? We can see Bond all set to hunt for the main culprit and the organization responsible for killing the people close to him. How he managed to succeed in saving the nation – To know you must watch it. For Daniel Craig, it’s the fourth sequel as James Bond. He is looking smart and stylist – All X factor present to make any girl go crazy for him. But in some sequences his romantic sides and action stunt looks bit compromised. Lea Seydoux in the character of Madeleine Swan, Daniel’s lady love looks unimpressive when compared to the past Bond girls. There is lack of coziness and romanticism among the couple which is very well visualized in the film. All in all we can say that almost all characters failed to create the real impact of action movie on the minds of audience. Christoph Waltz as Villain is also not at par. So the story ends up in a boring note. 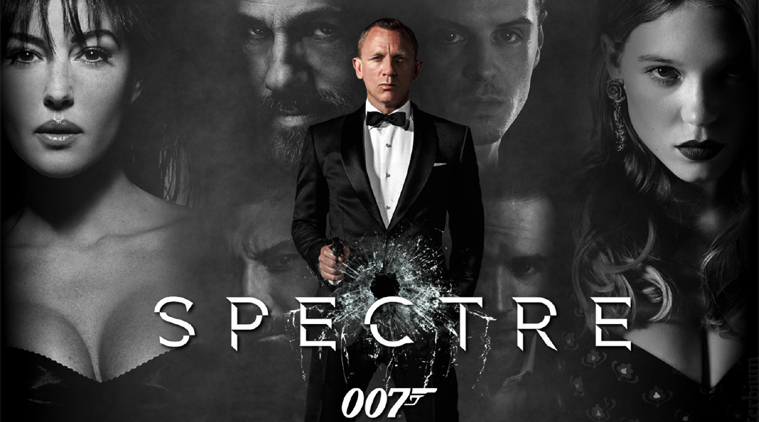 It’s a definite One time watch for Bond Lovers. Indiacafe24 rates it with 3 stars.